The beginning of summer marks the start of the festive season, and as the social and events calendar starts to fill, so does the outfit planning that goes along with it. From end-of-year parties to travelling and Christmas Day, each event calls for a different dress code. For parties, it’s about looking the part and standing out from the crowd. For Christmas Day, it’s about treading the fine line between dressed-up and comfortable enough to fit in dessert. For travelling, it’s about feeling relaxed, while sporting an outfit that is worthy of all your holiday snaps. When it comes to end-of-year events, it’s time to dial up the fun with a bit of sparkle and shine. What better way to shimmer into the party season than with this elegant number. Perfect, for a wedding, New Year’s Eve or a work function, this timeless cocktail dress will be a feature in your wardrobe for years to come. Velvet is back with a vengeance, so throw yourself into the party season by playing with this luxurious texture. To give this festive favourite a summery twist, pair your plush velvet blazer with crisp whites or linens. The perfect way to keep things fun and colourful on Christmas day is with mini, featuring a bold cheetah print. Not only is it the chicest way to sport your Rudolph and Santa-approved reds, it also features this season’s hottest print, making it a must-have beyond the festive period too. While we might not celebrate a white Christmas in Australia, we celebrate a white hot one. Keep things casual and comfortable on the big day with a summer floral printed shirt and relaxed pair of white chinos. For the polished touch, pair it with some tan accessories to finesse the look. The requirements of travel attire? A look that is equal parts comfy and Instagram-worthy. Breeze into your summer holiday with a pair of cute printed shorts and a white logo tee. An added bonus? These items are versatile, so you can match them with other pieces in your wardrobe all summer long. Hit the road Jack! 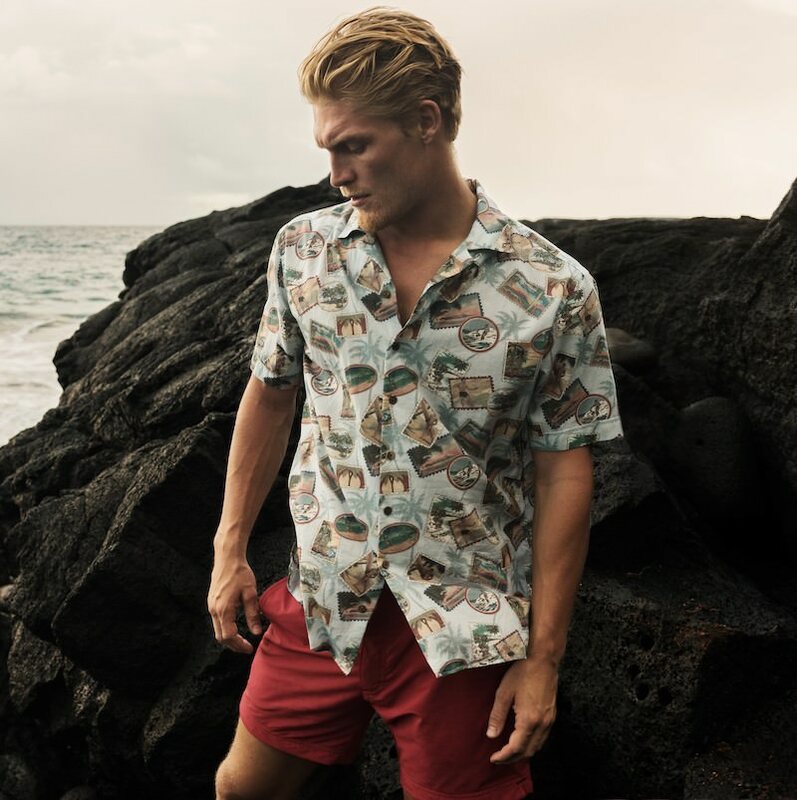 Put your own stamp on holiday dressing with this vintage-inspired shirt that oozes a laid-back attitude. Perfect for your adventures to the tropics, this look can be finished with some slides for the beach or a pair of sneakers if you need to last the distance. LOOK FROM RODD & GUNN. 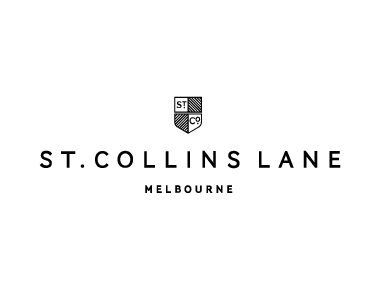 You can shop these labels at St. Collins Lane. Reiss, located on Ground Floor. M.J. Bale, located on Level One. Maje, located on Ground Floor. Peter Jackson, located on Level One. Sandro, located on Ground Floor. Rodd & Gunn, located on Level One.